I was playing with new inks, had to use my favorite flower stamps. Supplies: Stamps – Clearly Besotted, Hero Arts, paper – Neenah Classic Crest Solar White, Stampin’ Up! Basic Black, inks – Hero Arts Unicorn, Lawn Fawn Freshly Cut Grass, Sunflower, Simon Says Stamp Hot Mama, embossing powder – Filigree Fine Art Powder white. 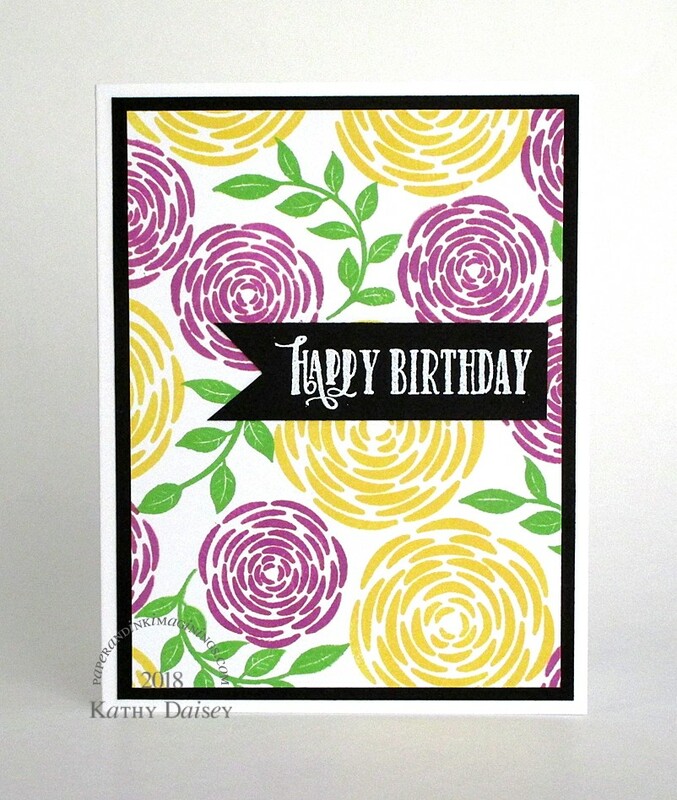 Categories: birthday, card | Tags: card, Clearly Besotted, Hero Arts, Lawn Fawn, Neenah, Simon Says Stamp, Stampin' Up! | Permalink.